Stephen P. Fera, of Independence Blue Cross, with Governor Tom Wolf. 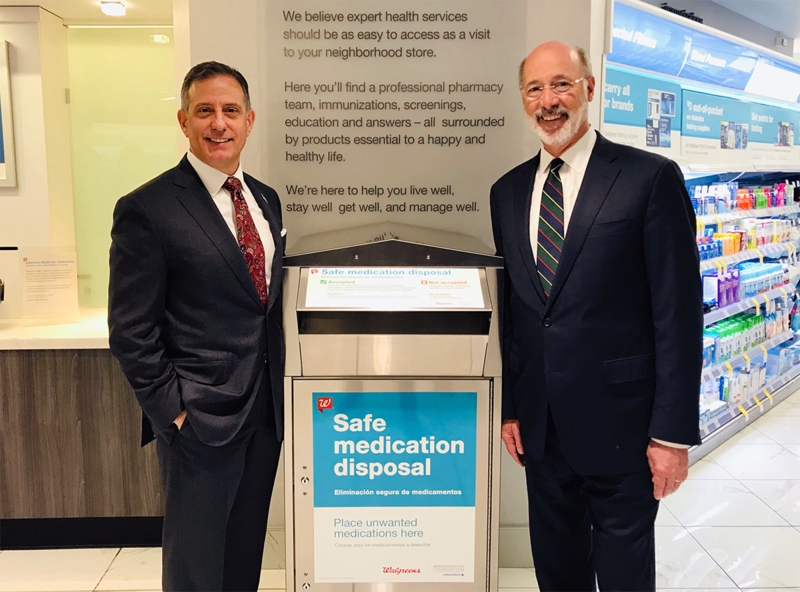 Stephen P. Fera, senior vice president of Public Affairs for Independence Blue Cross, joined Governor Tom Wolf and representatives from Walgreens to highlight safe medication disposal kiosks throughout southeastern Pennsylvania. These kiosks allow individuals to safely and conveniently dispose of unwanted prescriptions, including controlled substances such as opioids and over-the-counter medications year-round, at no cost. 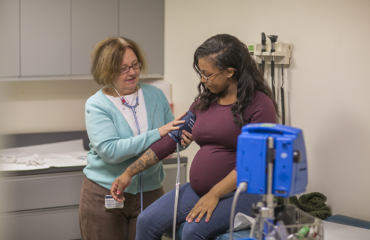 Through its Supporting Treatment and Overdose Prevention (STOP) initiative, the Independence Blue Cross Foundation (Foundation) has awarded nearly $1 million dollars to help fight the opioid crisis. 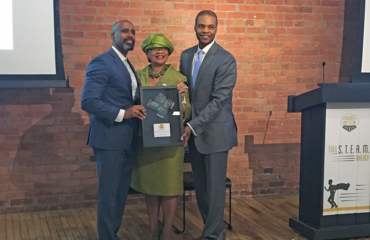 This total includes grants to area nonprofits and support of the installation of five new Walgreen kiosks throughout the southeastern region of Pennsylvania, including the kiosk located at the Broad and Chestnut store where this event was held. “In partnership with Walgreens, we provide safe and accessible locations for our community members to discard unused, unwanted or expired medications.” said Lorina Marshall-Blake, president of the Foundation. “This initiative highlights our commitment to ongoing state and federal prescription drug take back programs.” The next National Prescription Drug Take Back day is April 27. Check the Foundation’s website to find a participating site. Someone You Know, a grassroots effort of the Foundation that shares real stories of addiction and recovery — through print, video, and community events — to reduce the stigma and humanize the disease of addiction. 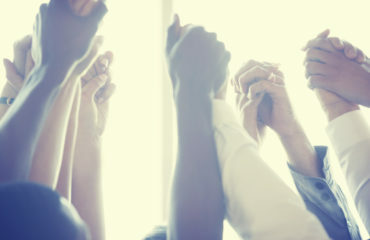 A regional study to examine the utilization and effectiveness of warm hand-off programs that connect overdose survivors immediately with treatment programs.